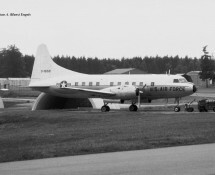 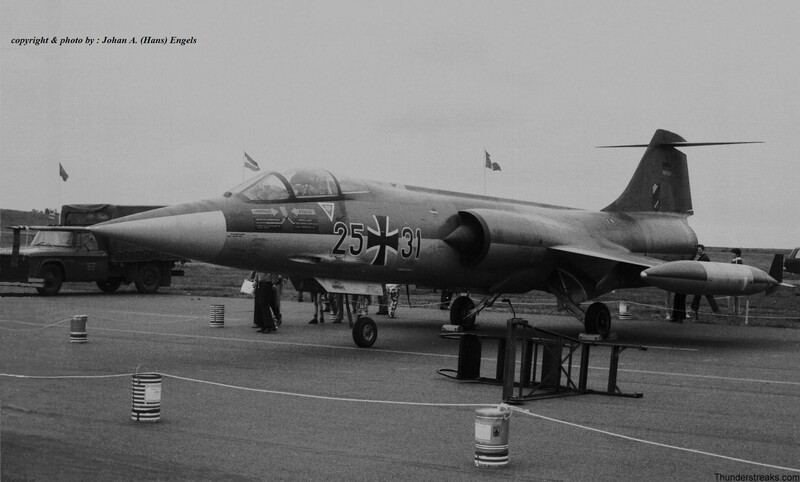 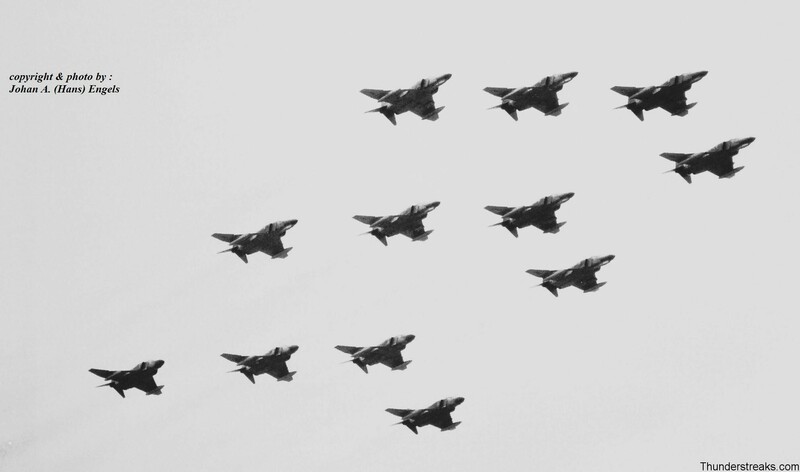 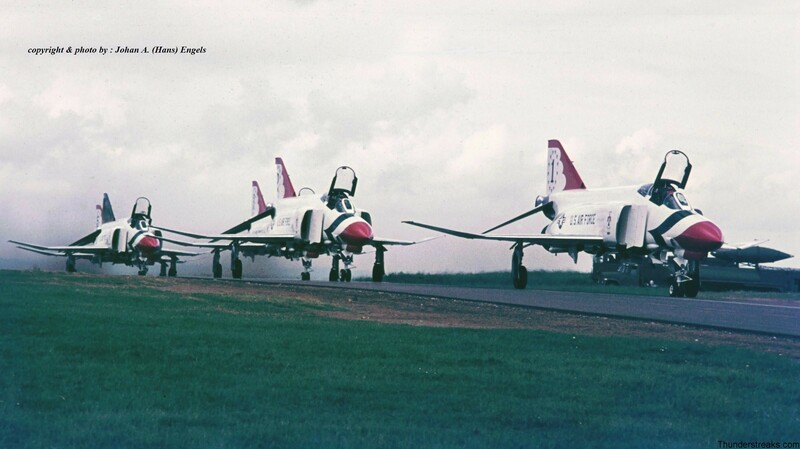 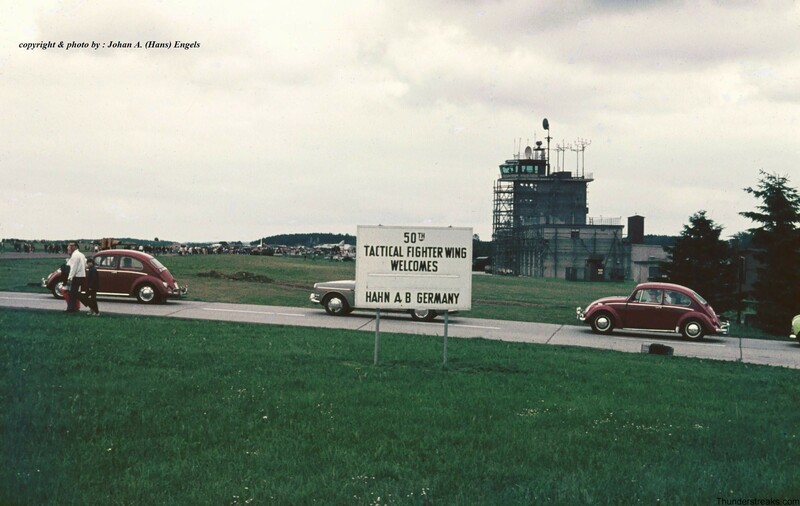 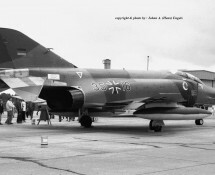 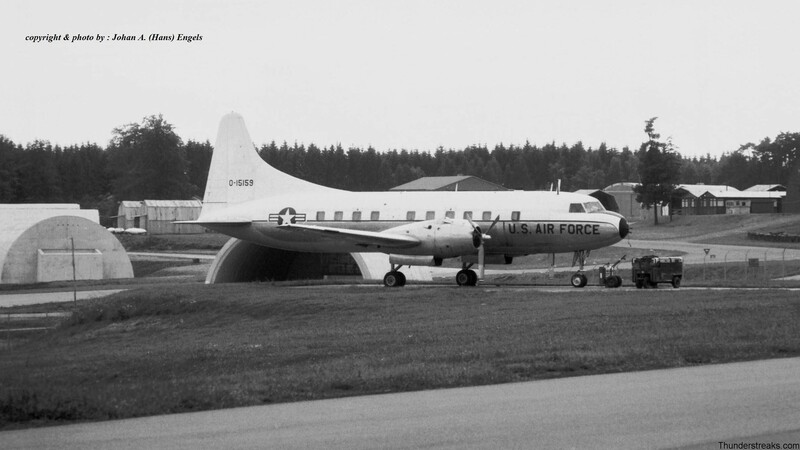 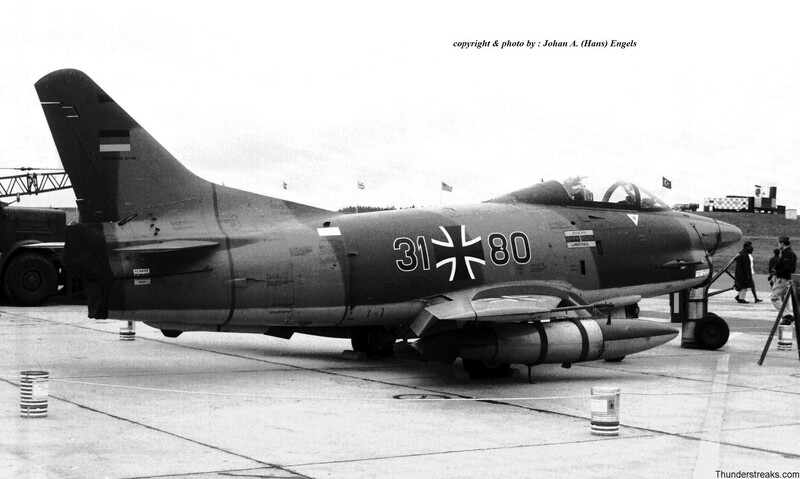 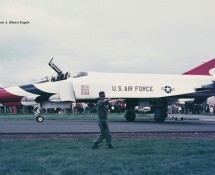 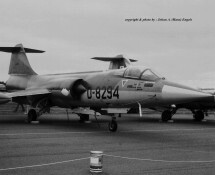 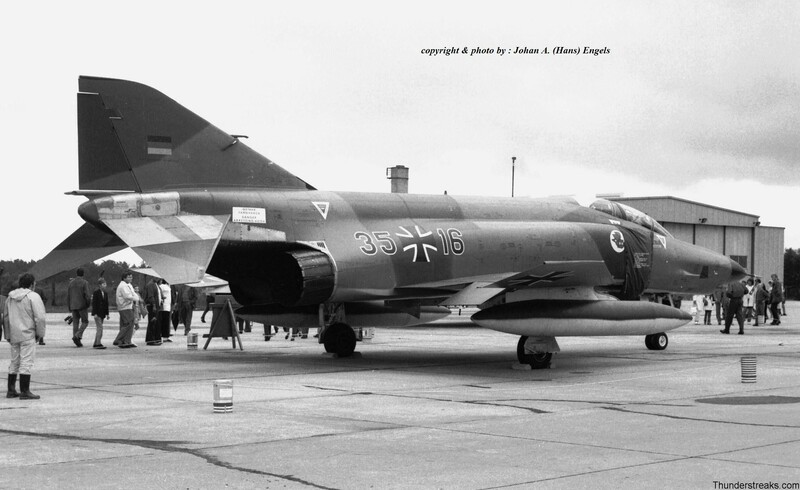 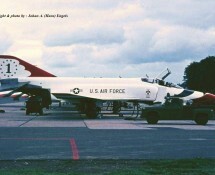 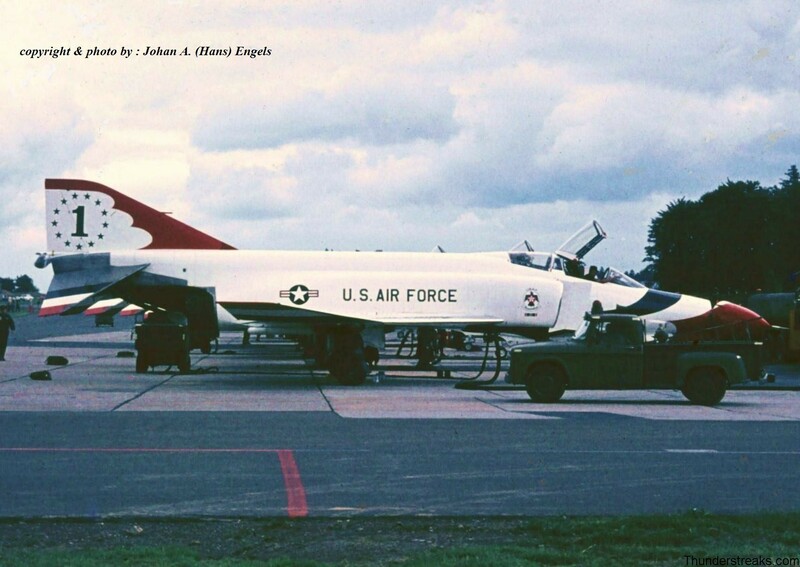 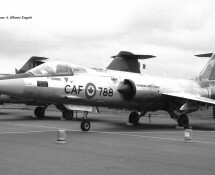 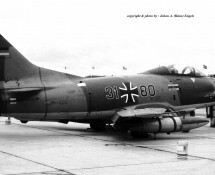 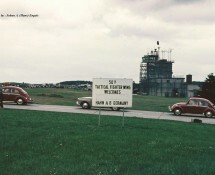 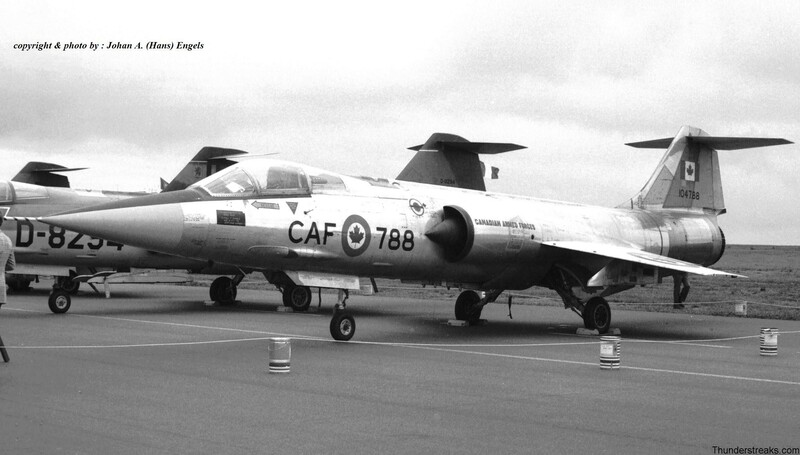 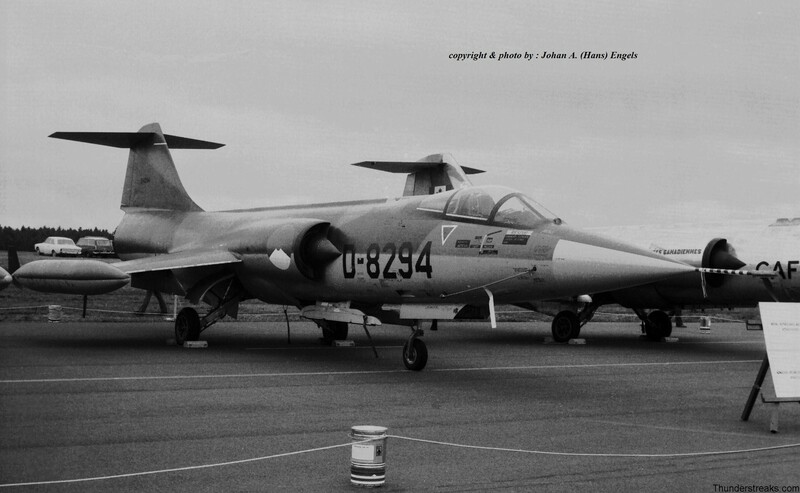 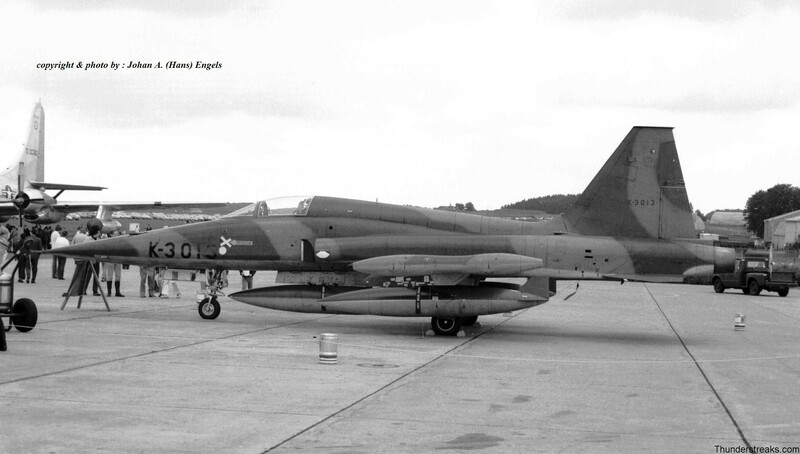 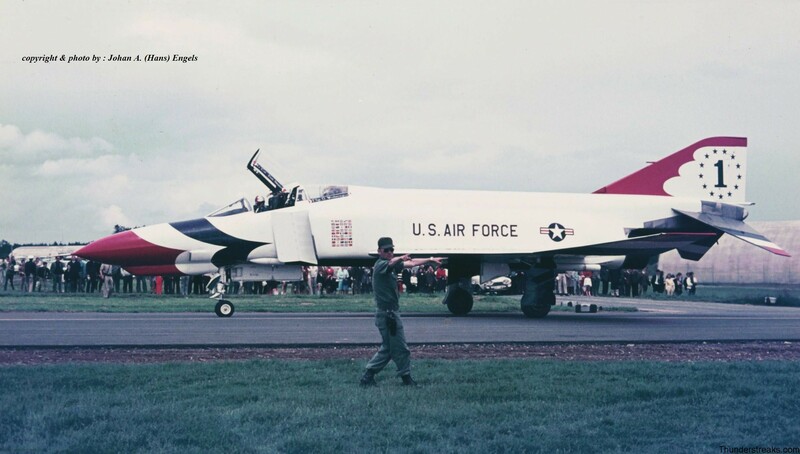 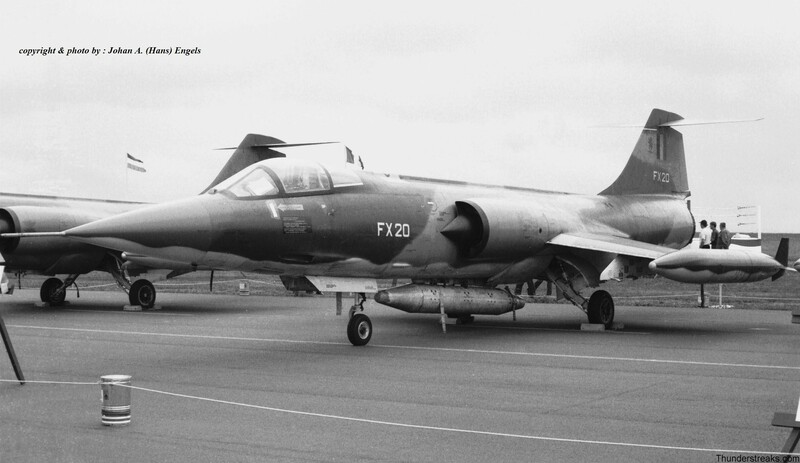 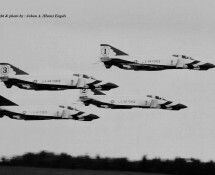 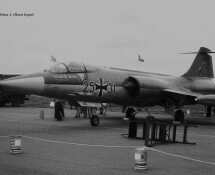 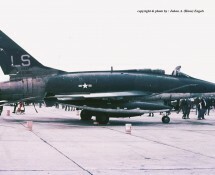 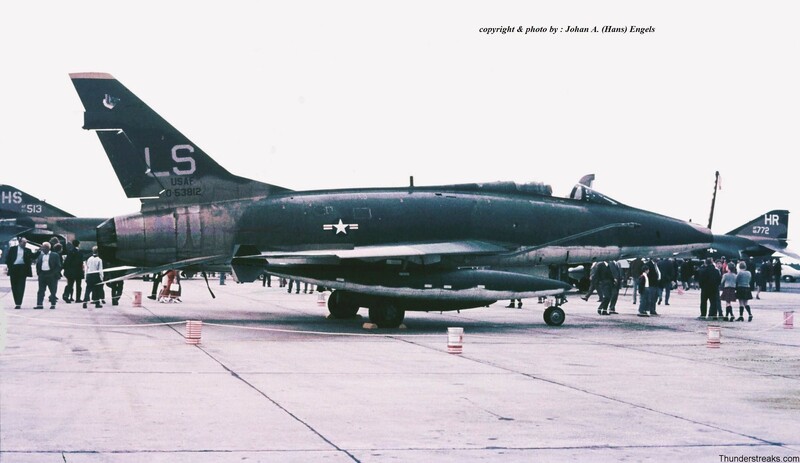 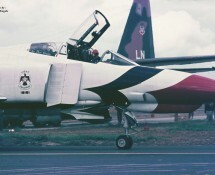 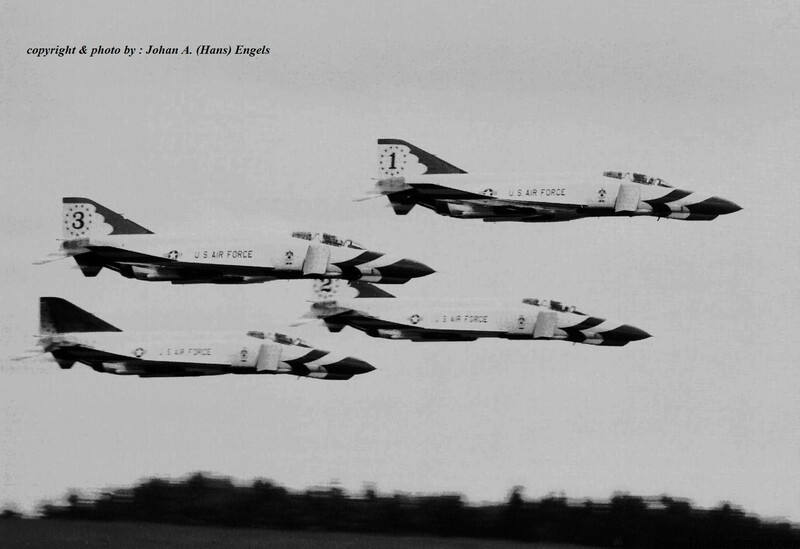 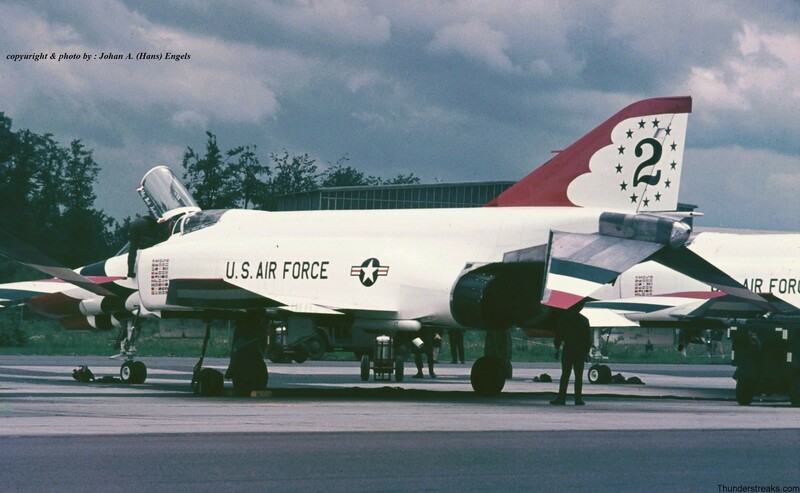 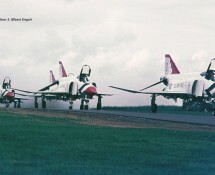 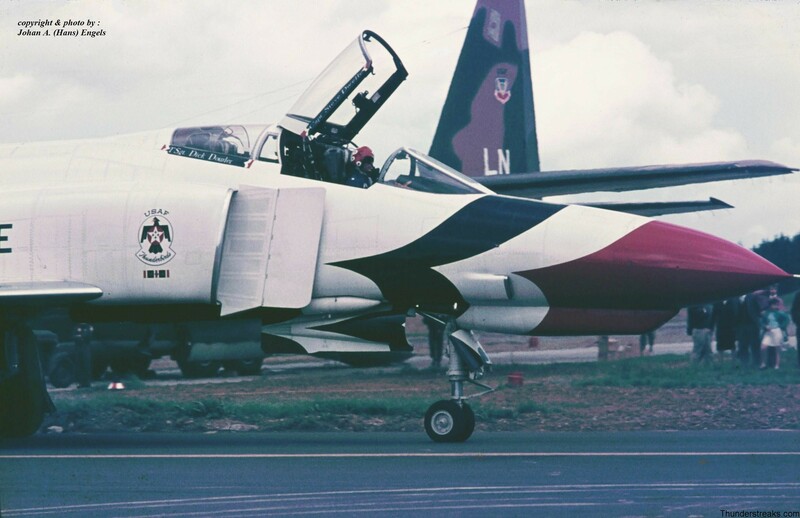 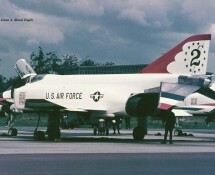 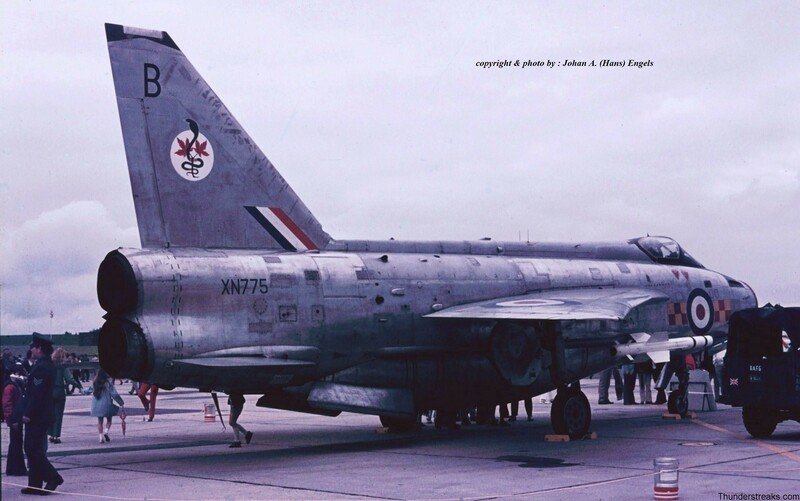 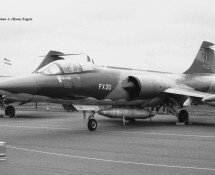 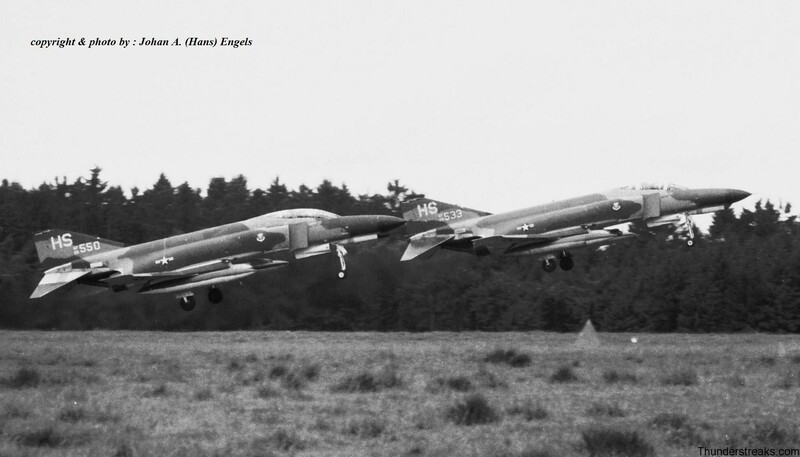 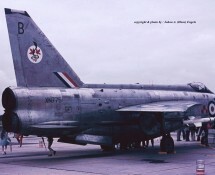 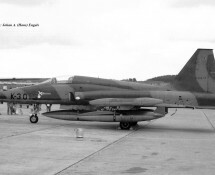 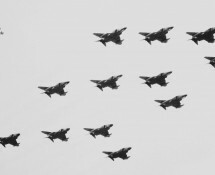 On June 10th , 1971 Hahn Air Base in Germany , which was a USAFE Phantom base at the time , certainly was the place to be. 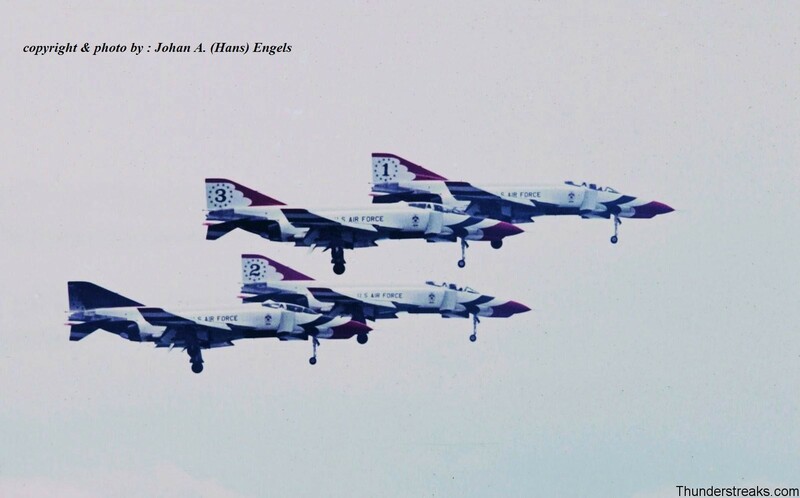 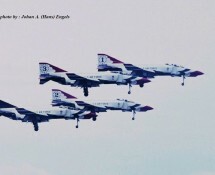 During that Armed Forces Day the USAF’s Flight Demonstration Team The Thunderbirds flying its F-4E Phantoms performed a nice show. 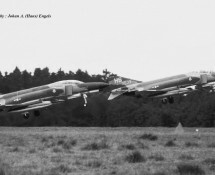 Making an aircraft-spotting trip with some fellow Dutch spotters Hans had the opportunity to be present and the following photo-report is from his hand.